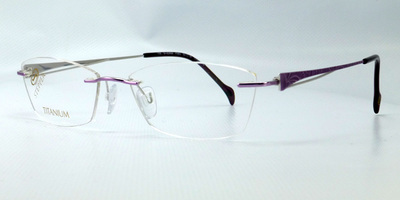 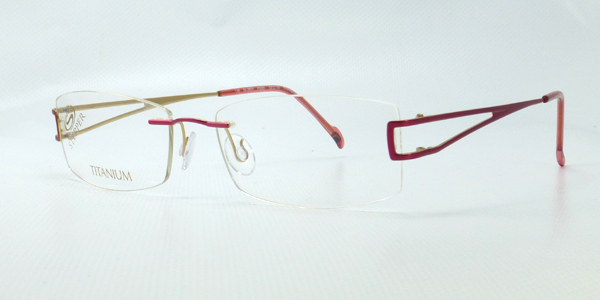 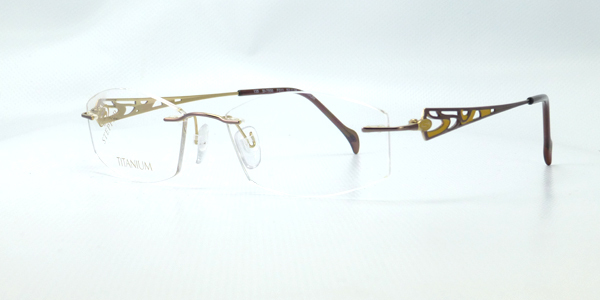 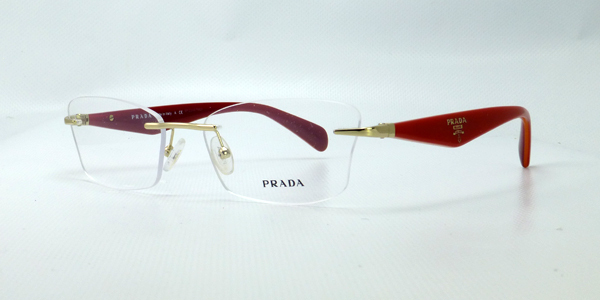 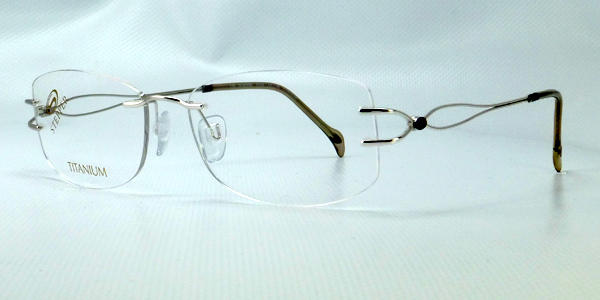 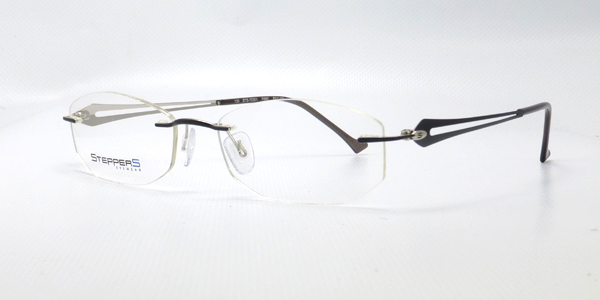 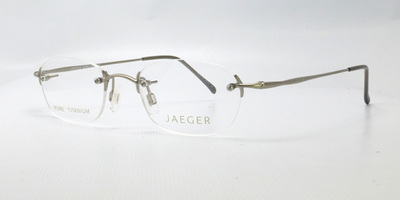 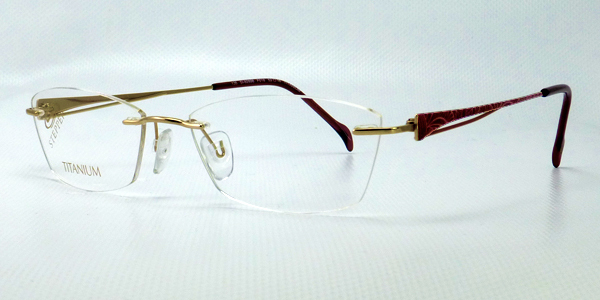 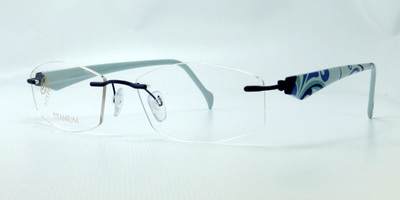 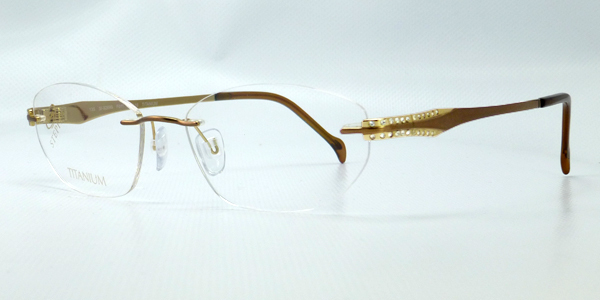 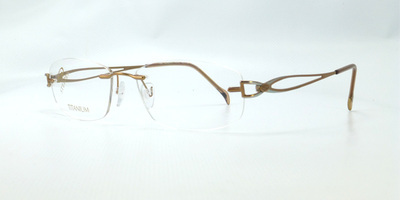 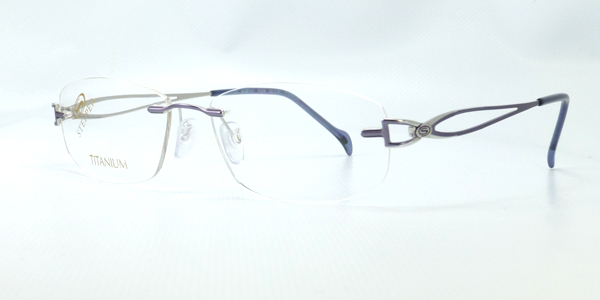 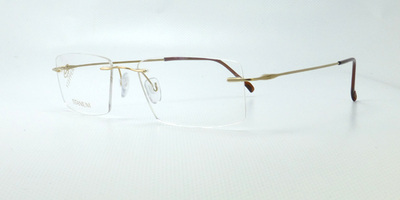 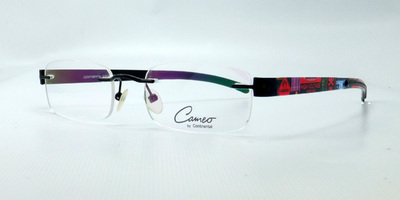 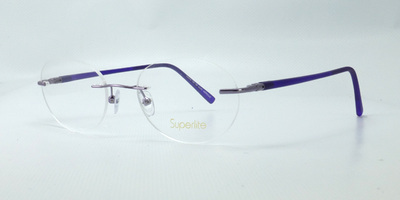 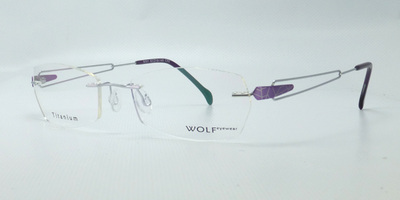 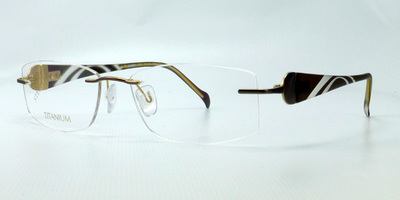 Here you can view some of our extensive collection of rimless glasses. 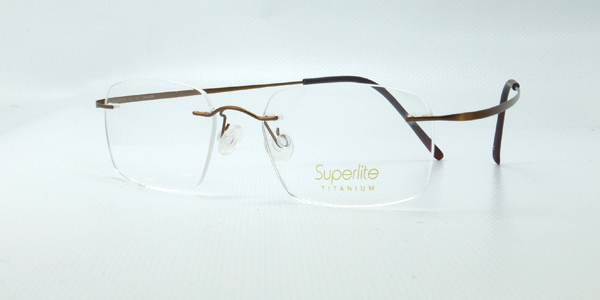 We have brands such as Silhouette, Jaeger, Ray-Ban, Prada, Stepper Eyewear and more. 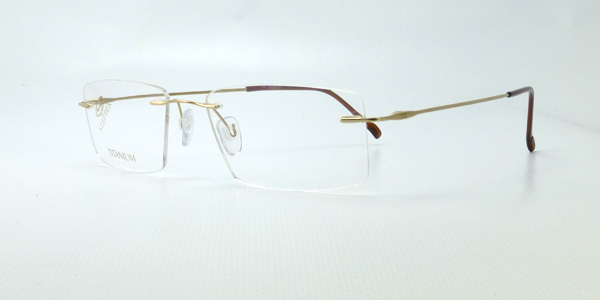 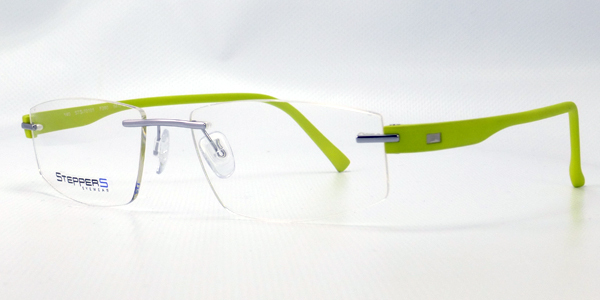 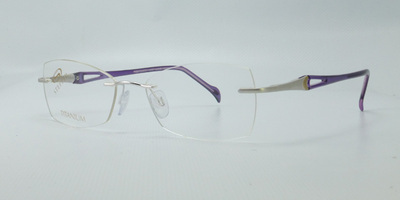 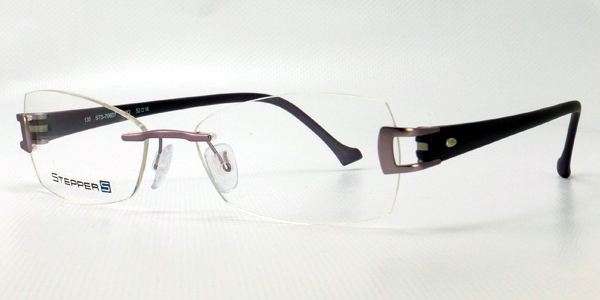 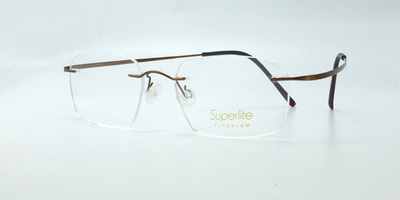 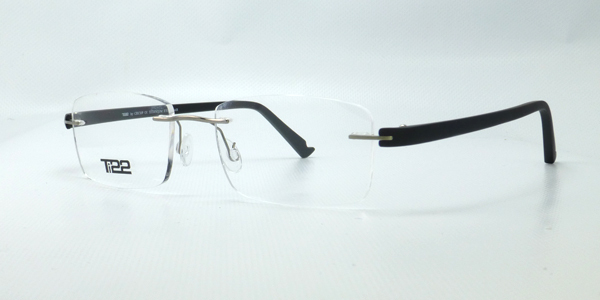 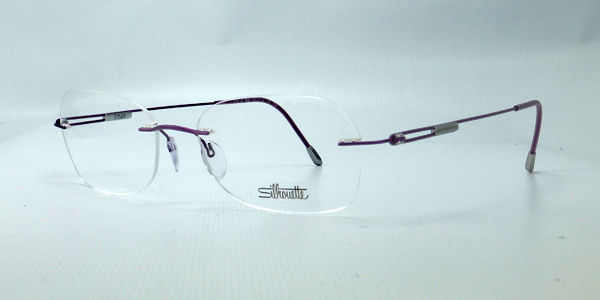 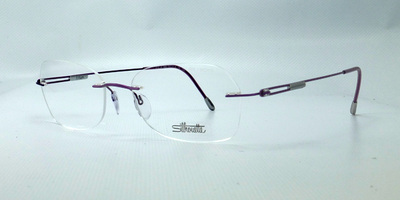 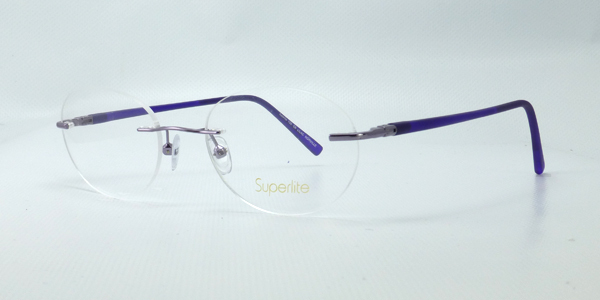 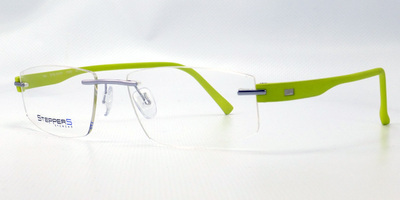 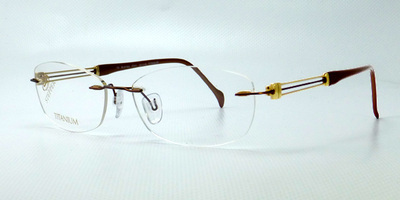 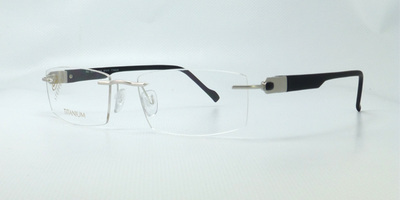 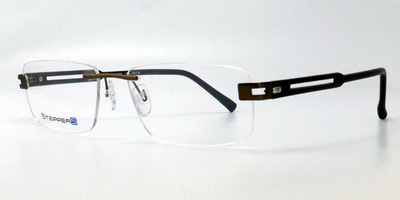 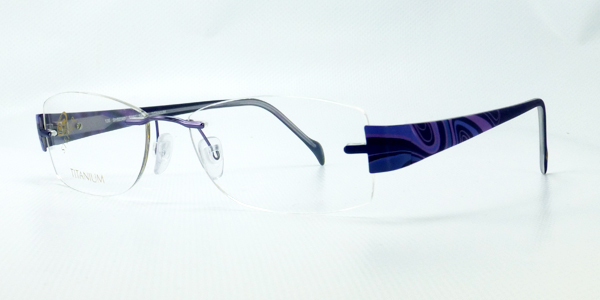 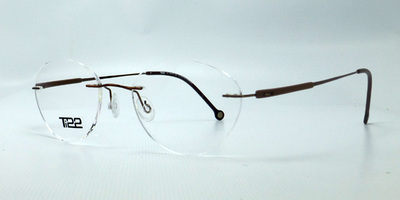 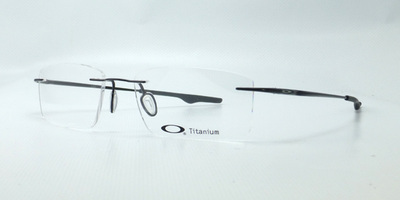 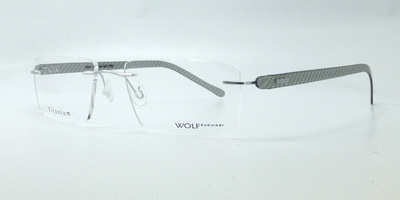 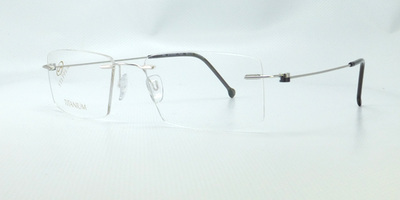 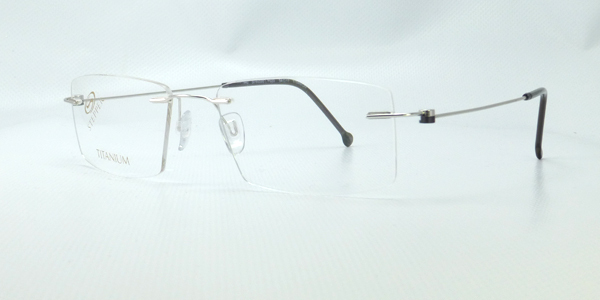 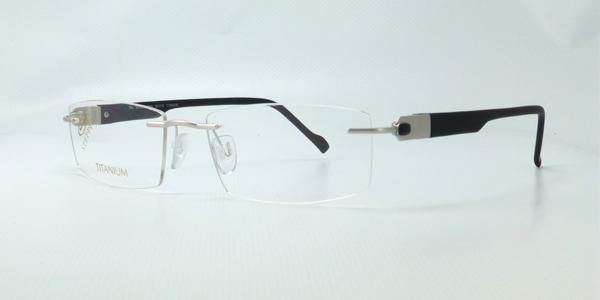 Titanium rimless frames are the preferred choice; this ensures a lightweight and comfortable fit. 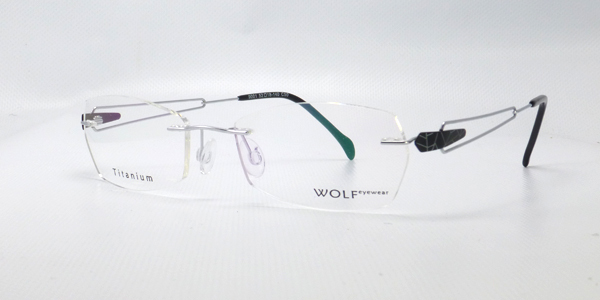 As an Essilor Varilux Consultant Optician, we use only the best possible lenses in your rimless eyewear including the latest Essilor S-Series which is the most advanced Varilux lens, Essilor Physio and Comfort lenses. 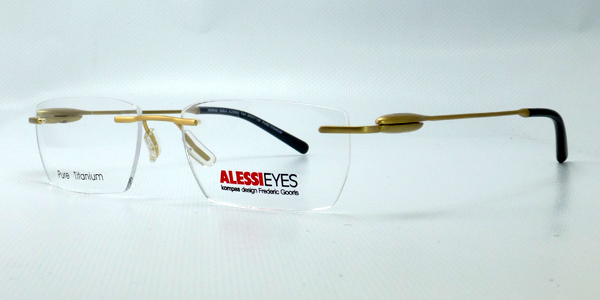 Other brands that we use are: Zeiss, Nikon, Kodak and Hoya. 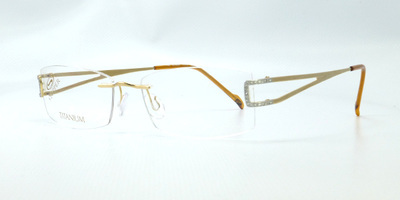 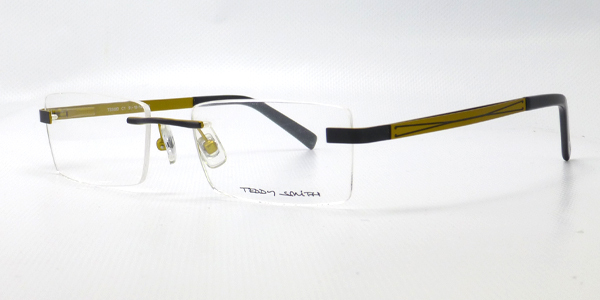 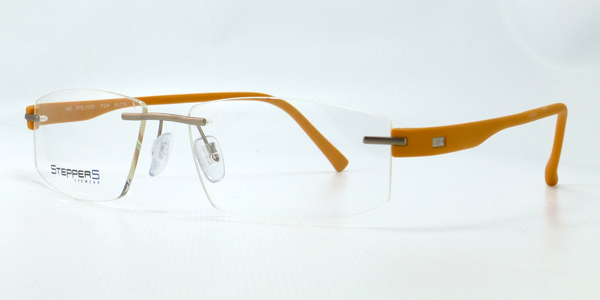 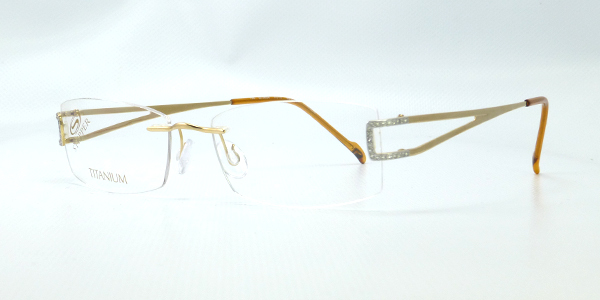 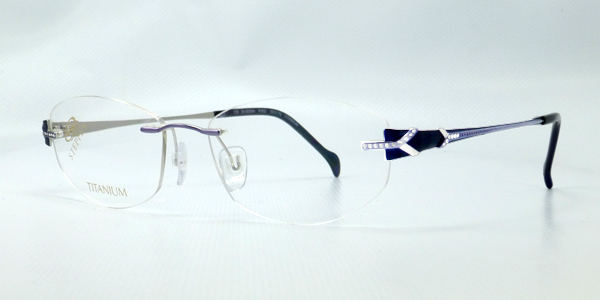 We also have some fantastic varifocal rimless offers exclusive in store. Alternatively, if you have a frame you really like, why not reglaze it? 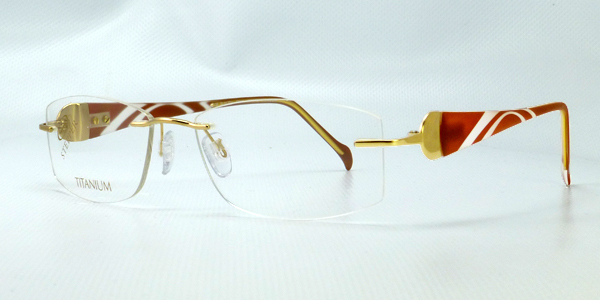 Visit our Edinburgh Showroom to view our huge collection of rimless spectacles. 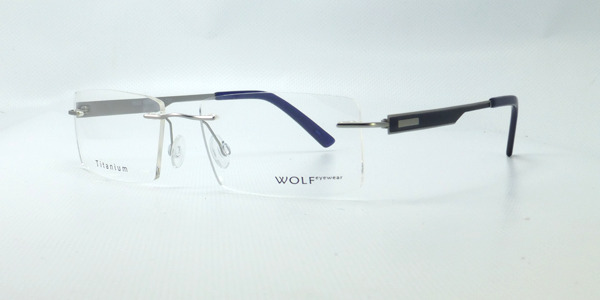 Call us on 0131 553 9000 to book an eye test today! 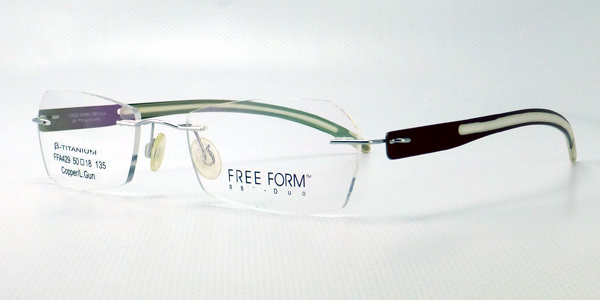 or bring your prescription from your preferred optician. 2014 © copyright rimlessdirect, part of Spectacles Direct.